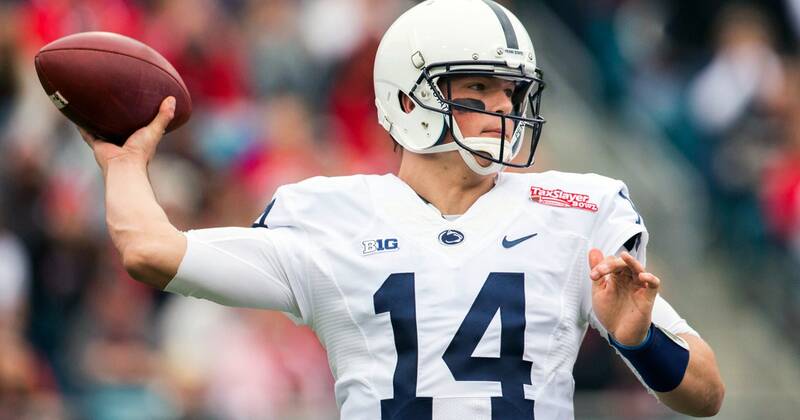 Hackenberg committed to Penn State after being recruited by a tandem of Penn State coaches – quarterbacks coach Charlie Fisher and running backs coach/recruiting coordinator Charles London, turning down offers from Alabama, UConn, Florida, Rutgers, South Carolina, Tennessee, and Virginia. 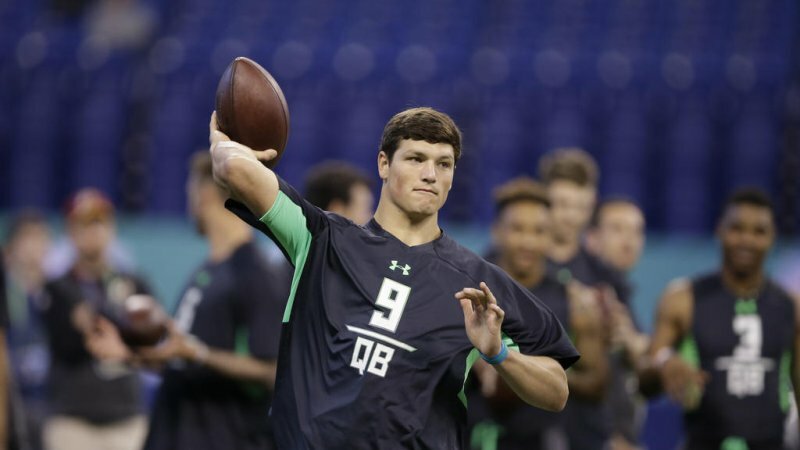 Scouted as a five-star recruit by both Rivals. 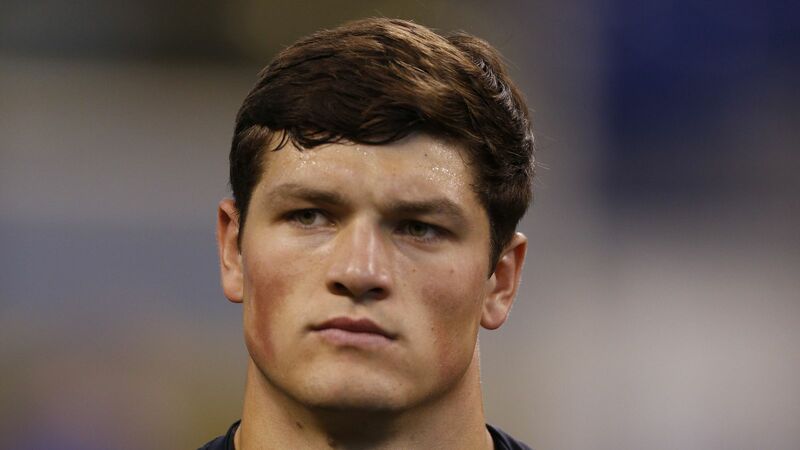 com and Scout. 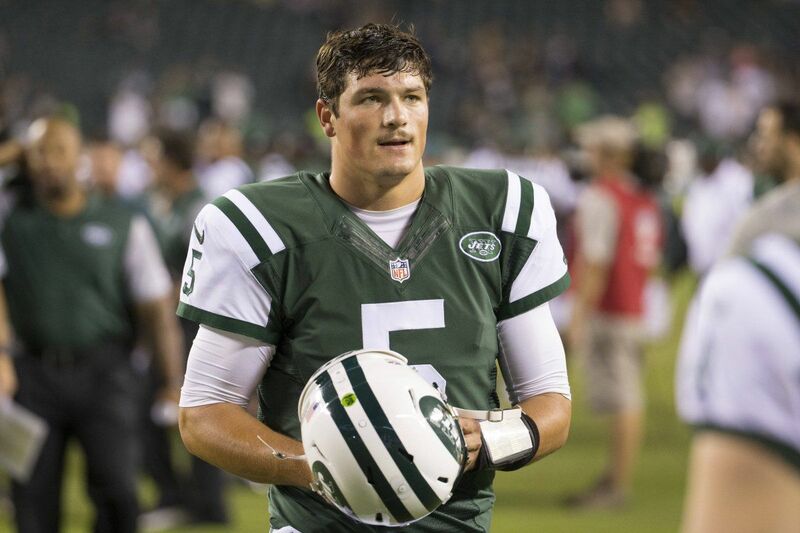 com, and the No. 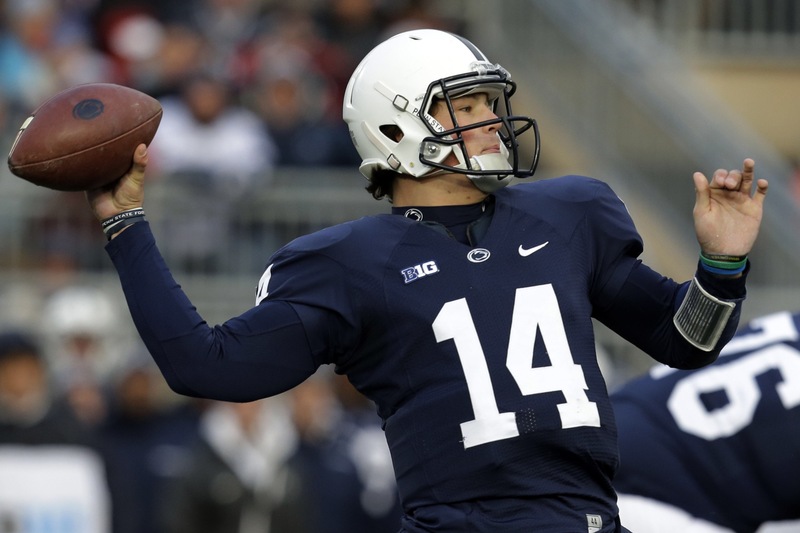 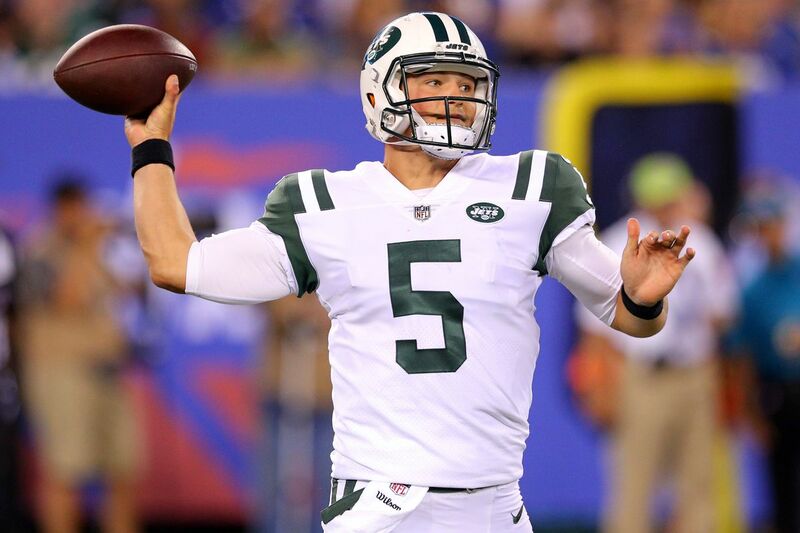 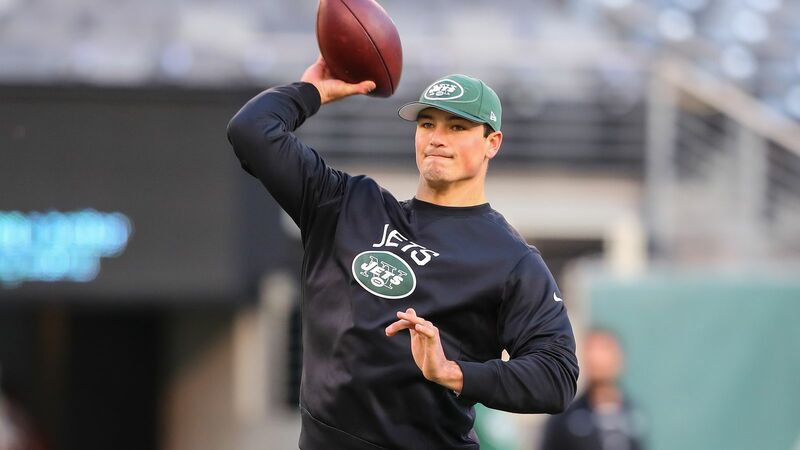 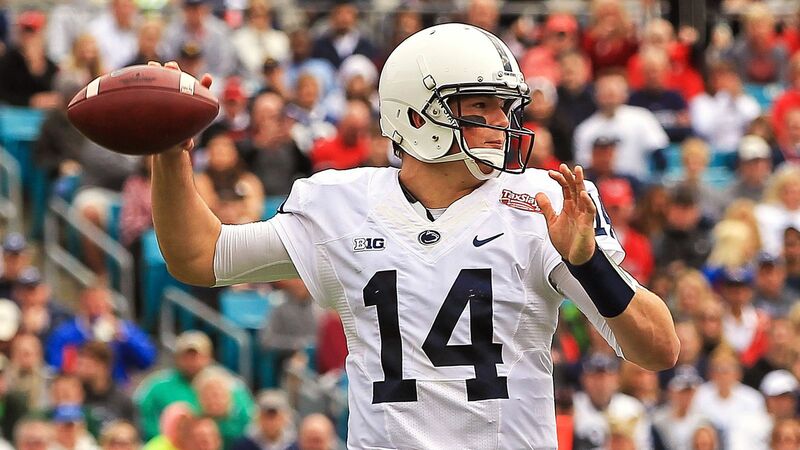 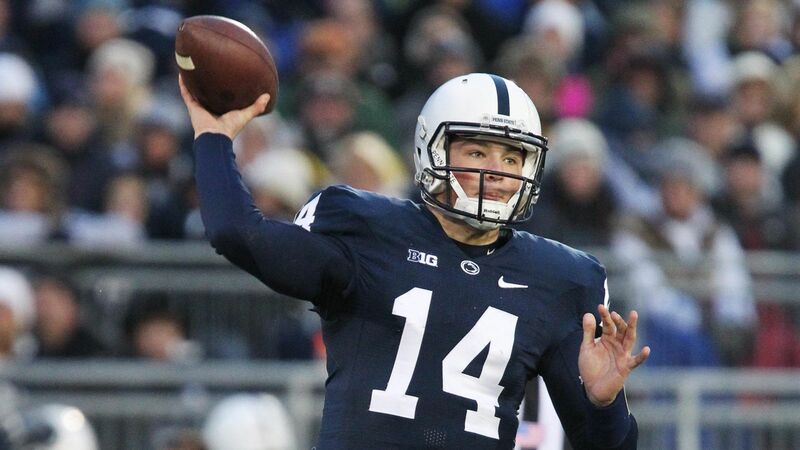 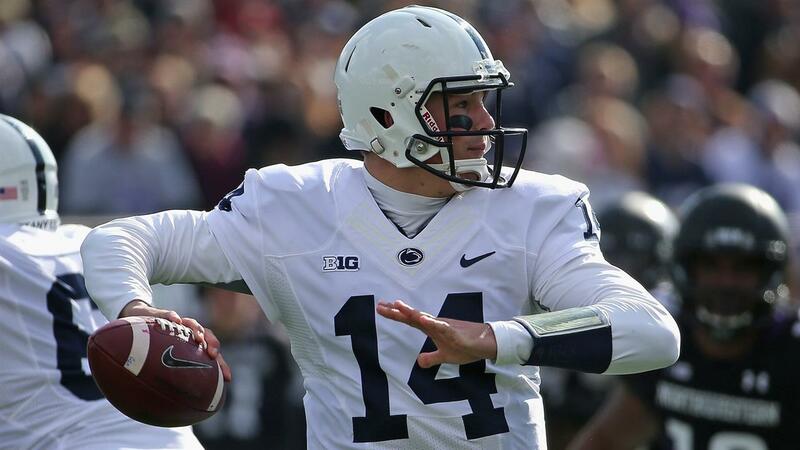 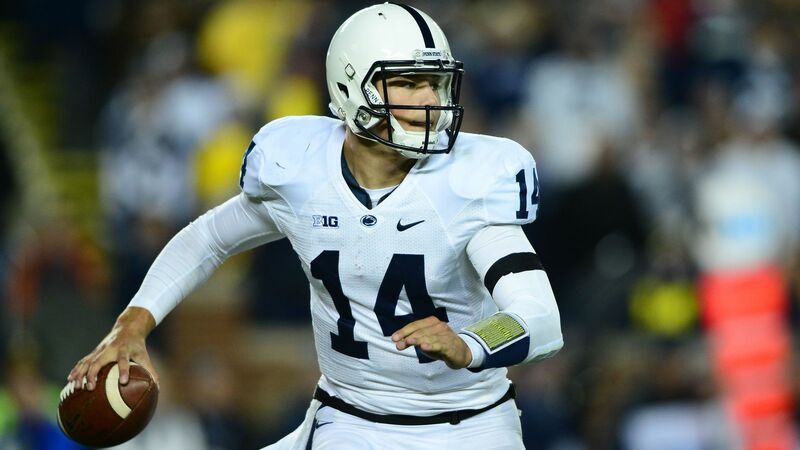 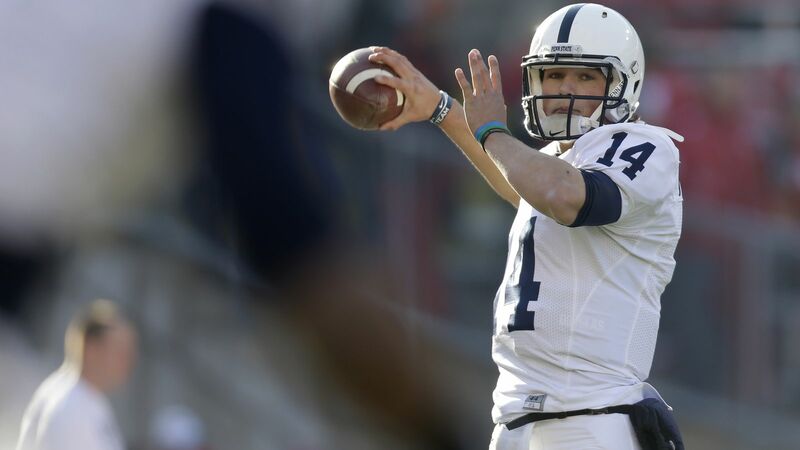 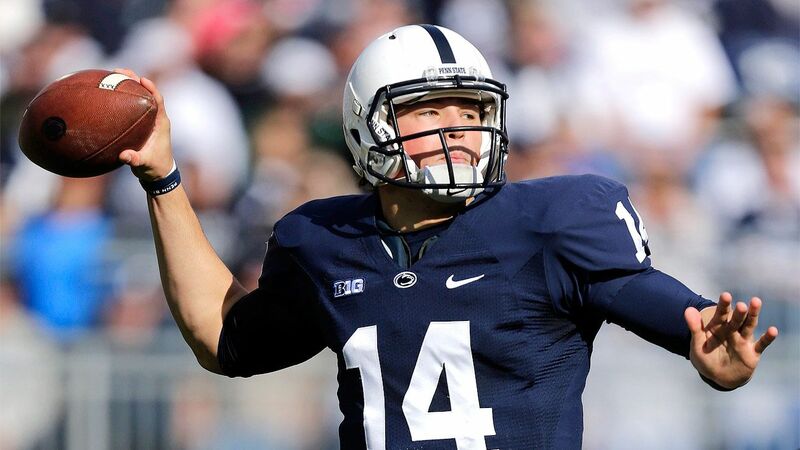 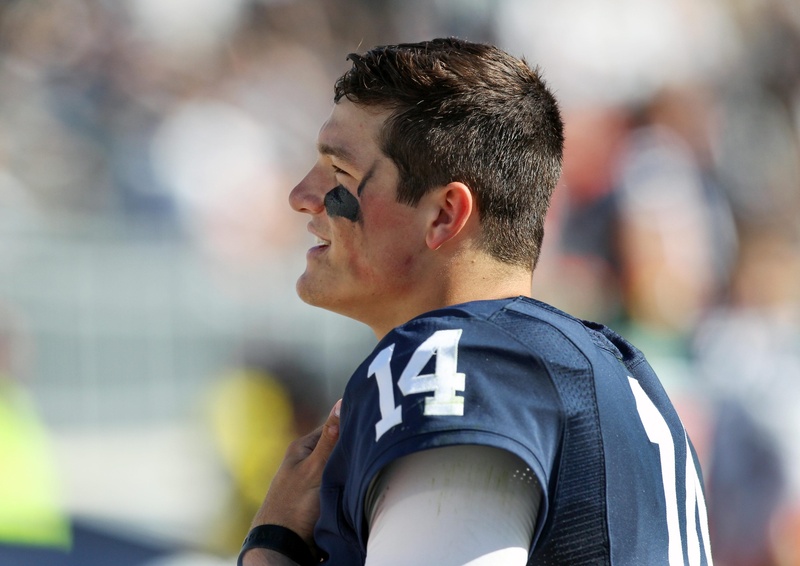 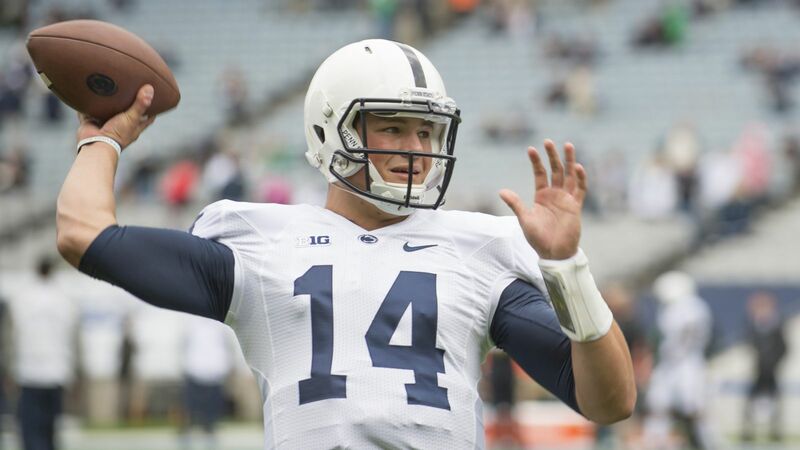 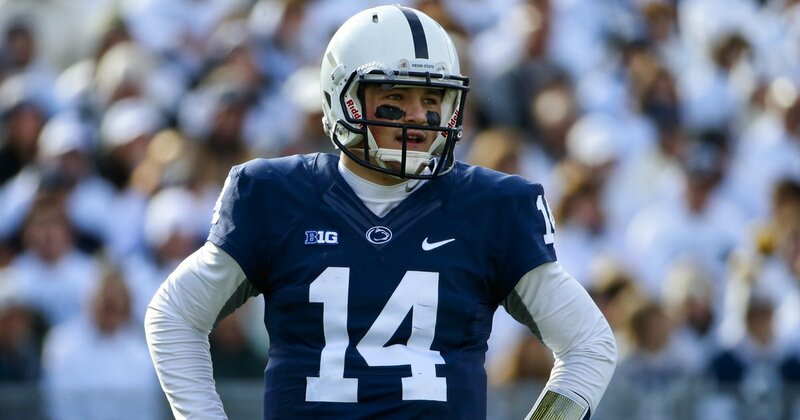 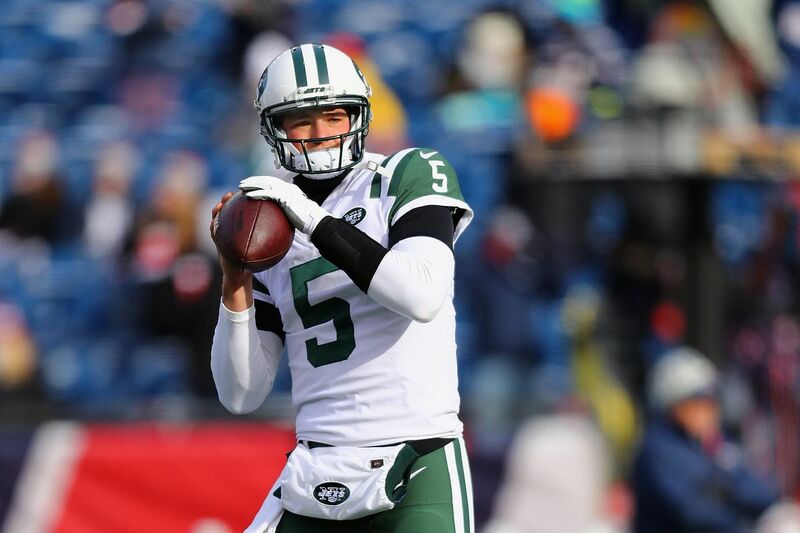 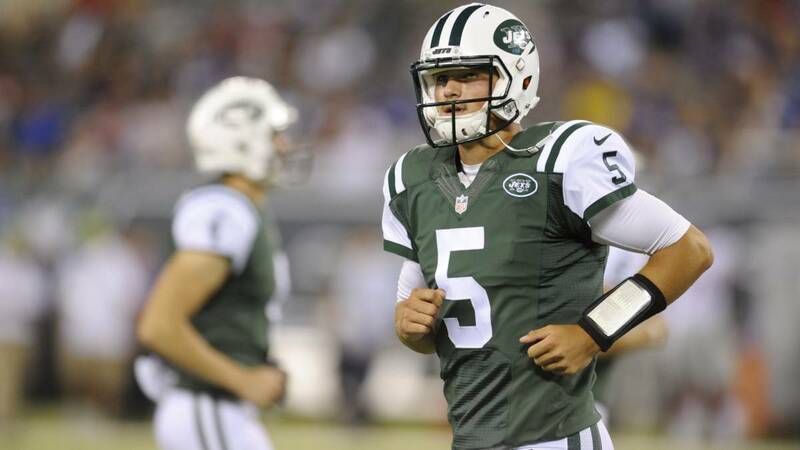 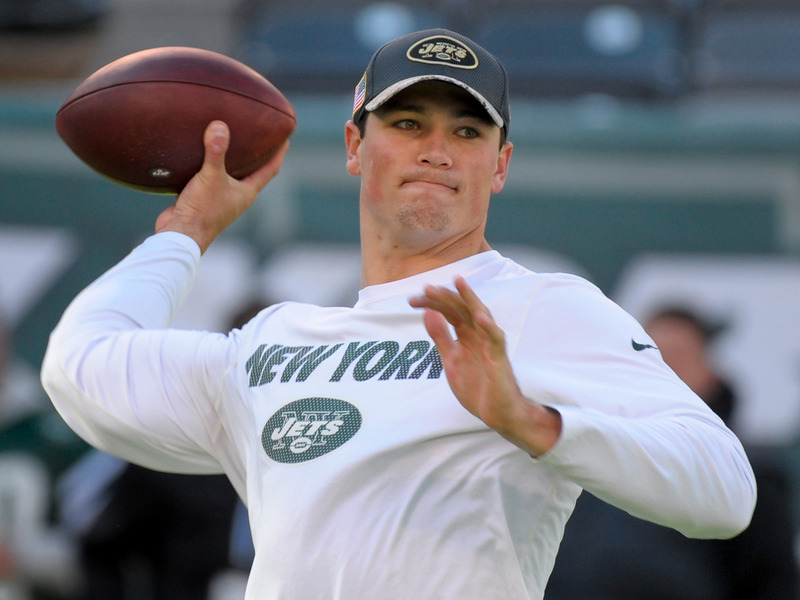 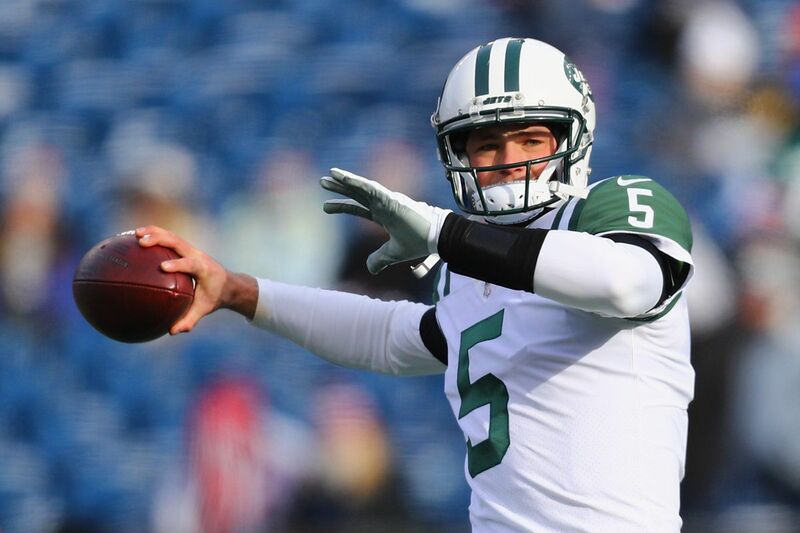 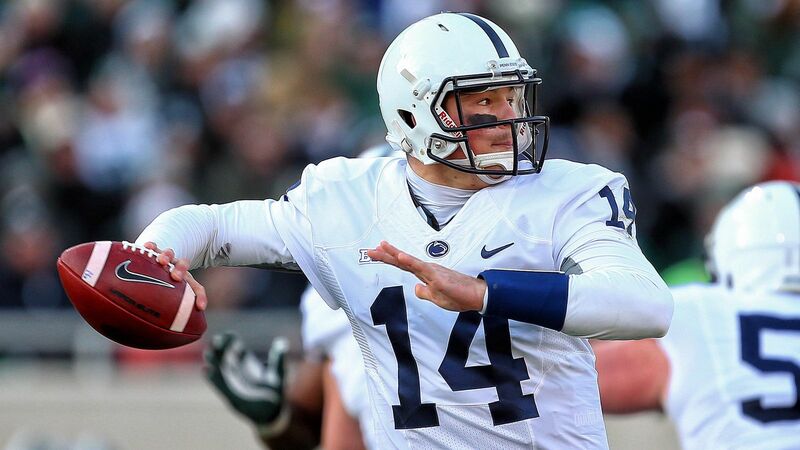 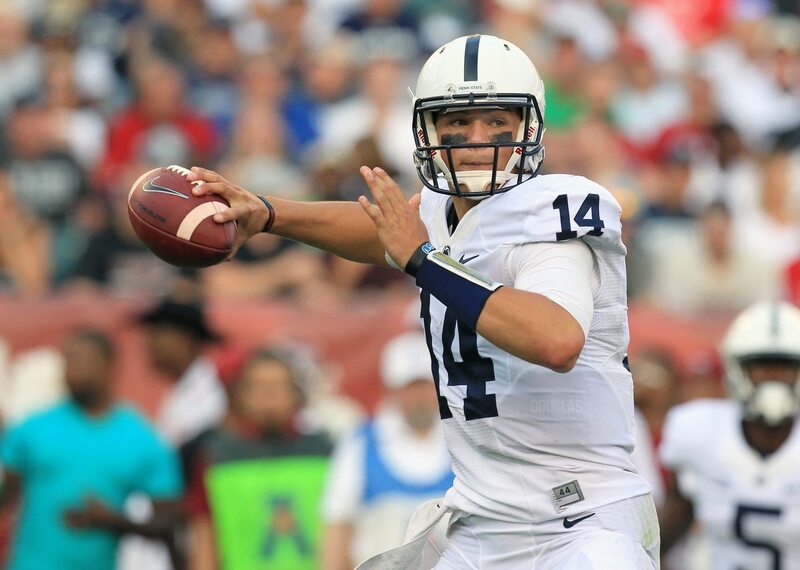 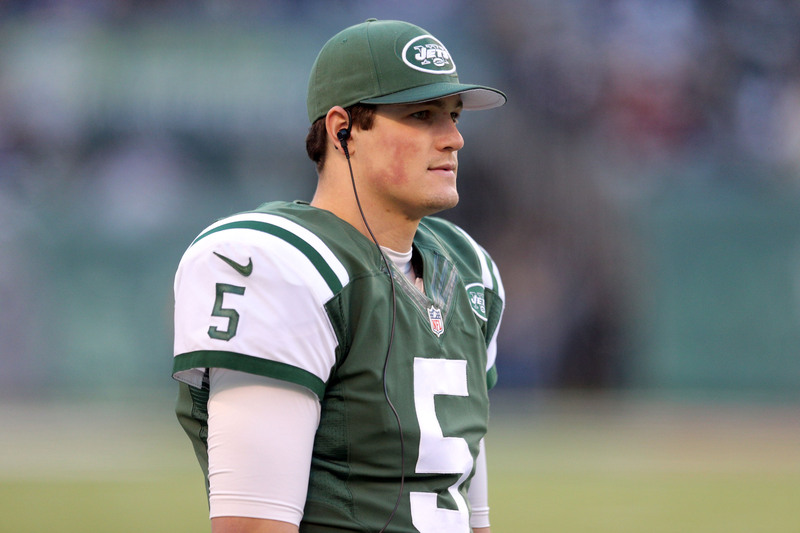 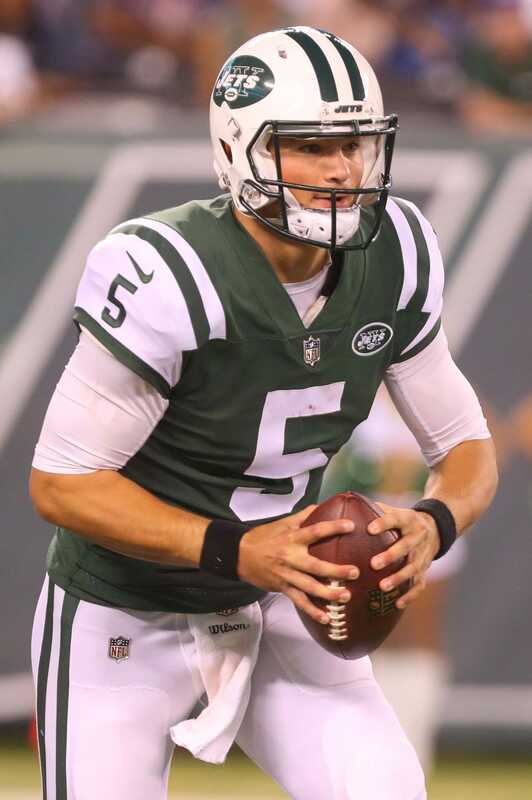 2 pro-style quarterback in the nation, Hackenberg was described as an accurate, drop-back passer with ample athleticism who had a high ceiling.